Microsoft has released the next version of the Office Web Apps (WAC) server, and it’s had a name change. 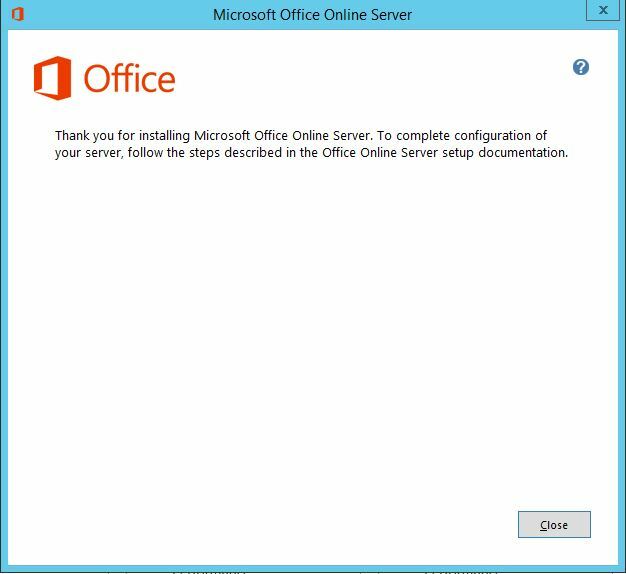 It’s now known as Office Online Server (OOS). You can read more about it here. 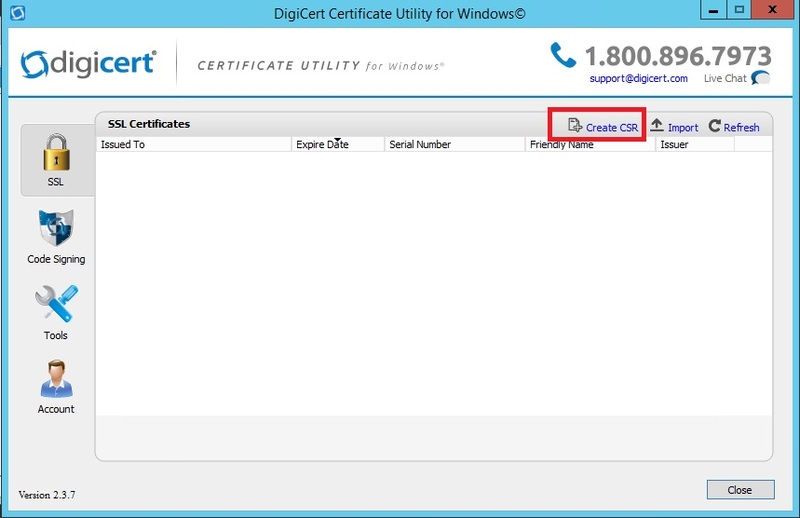 This role is used by Lync 2013/Skype for Business environments as a way to dynamically get PowerPoint presentations out to meeting participants. 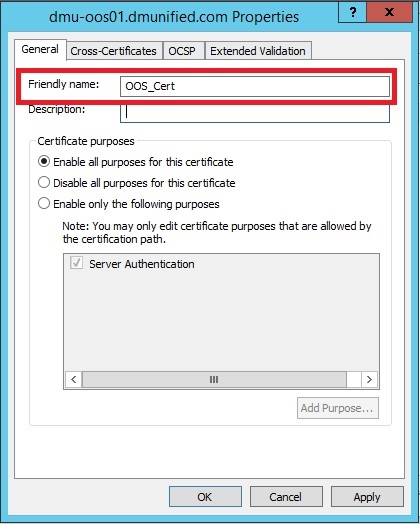 Here, I’ll outline how to deploy OOS into a Skype for Business environment, but would be identical if you happen to be deploying into a Lync 2013 environment also. 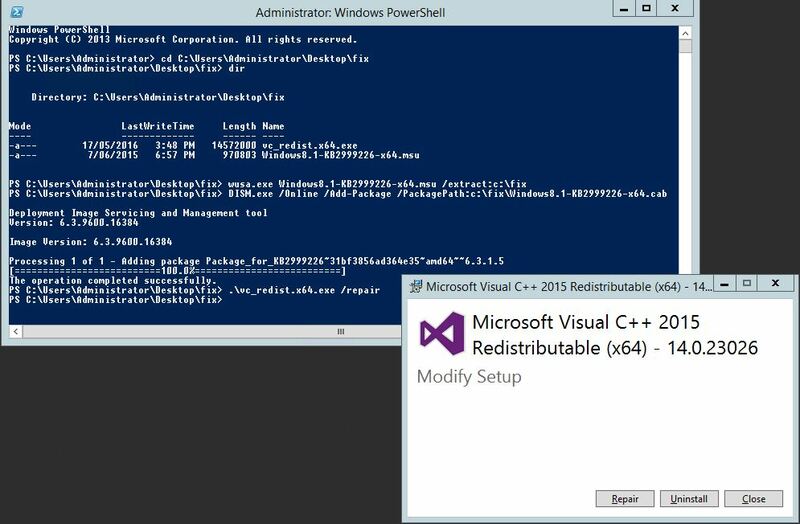 The process is more or less identical as deploying the WAC server role, but I did hit a couple issues along the way. I’ve outlined these below. 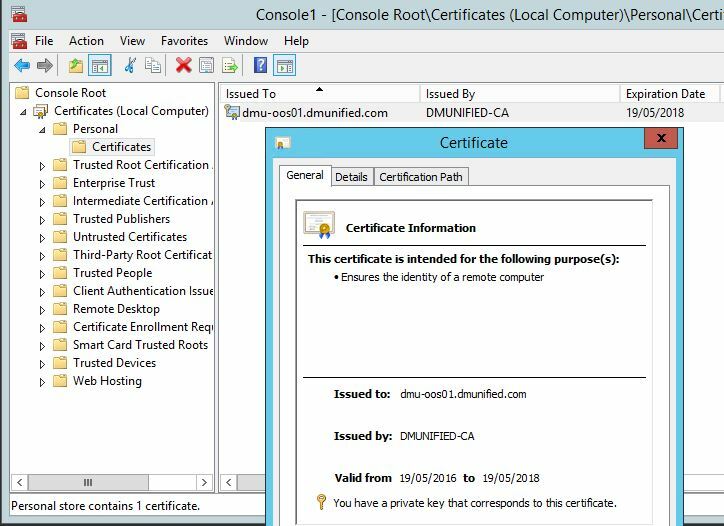 NOTE: As was the case with Office Web Apps server, it’s not supported to install OOS on a server with other existing applications, such as Exchange, Skype for Business, Domain Controller etc. 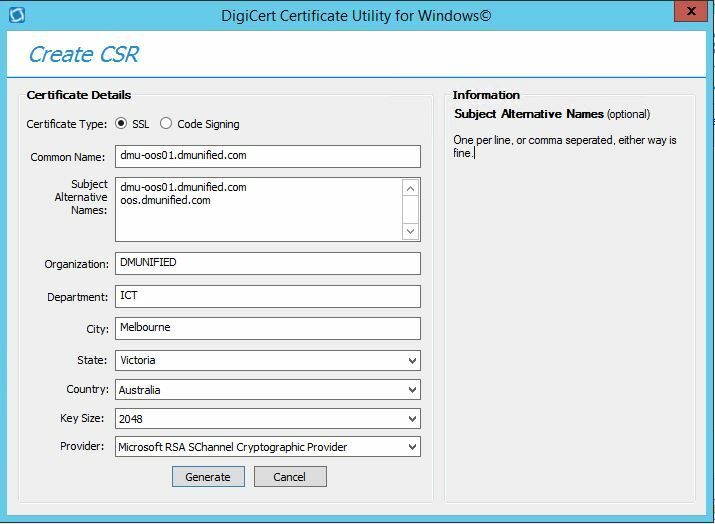 New-OfficeWebAppsFarm -InternalURL "https://dmu-oos01.dmunified.com" -ExternalURL "https://oos.dmunified.com" -CertificateName "OOS_Cert"
This entry was posted in Lync 2013, Office Online Server, OOS, Skype for Business. Bookmark the permalink.